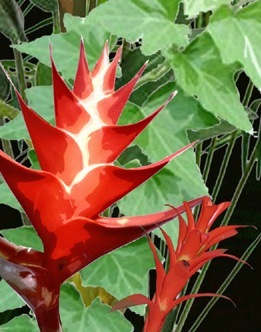 Pele Lani Agricultural Center was named after the Hawaiian Goddess Pele, the goddess of the volcano. "Lani" in Hawaiian means "heaven". 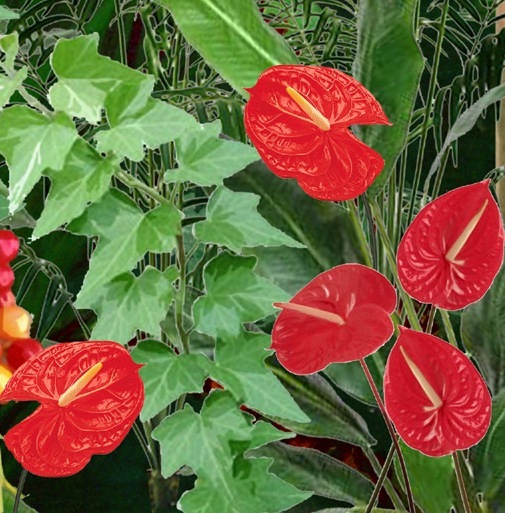 "Pele's heaven" is the real Hawaii, a tropical jungle paradise. See legend of Pele below. 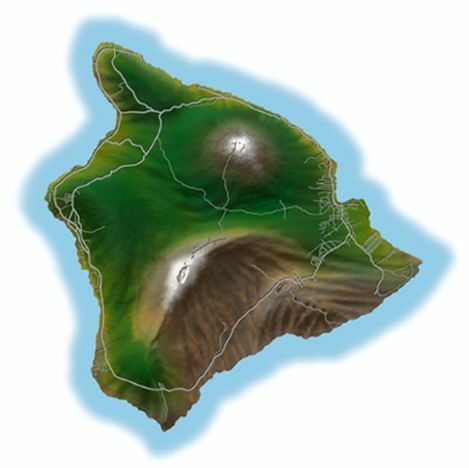 The Hawaiian islands are the most isolated land mass on the planet. The Earth's mantle is typically over 20 miles thick covering most of the planet. The mantle in Hawaii is about 2.5 miles thick. The energy of the Earth's core is just beneath our feet. We can feel it. Pele Lani is situated on the eastern most point of the Big Island of Hawaii, within walking distance of the mythical Cape Kumukahi. With the gentle and warm trade winds blowing most of the time, the air is said to be the cleanest air on the planet. 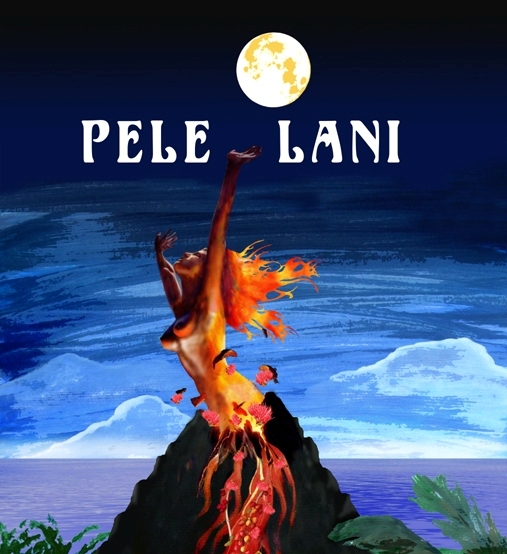 Pele Lani is located on the 19.5 latitude north, the most energetic grid line on this planet, on the sun and the rest of the planets in the solar system. Kilauea volcano, the world's most active volcano at this time is located approximately 20 miles west of Pele Lani on this latitude. 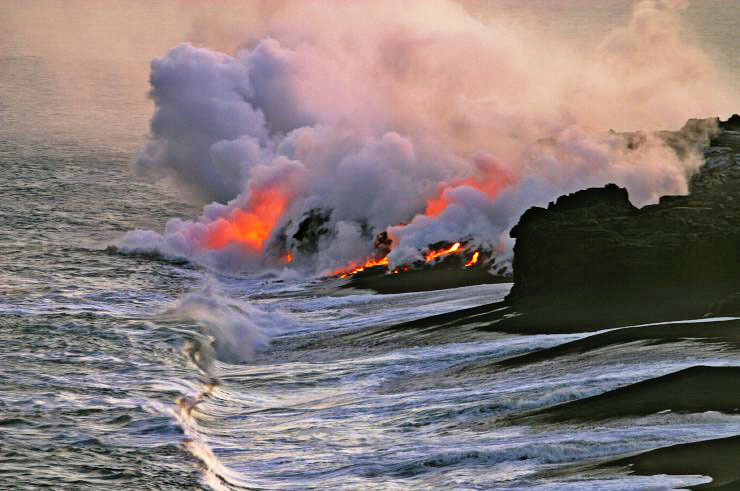 Kilauea is creating more land mass and a potential new island to the southeast, Lo'ihi. 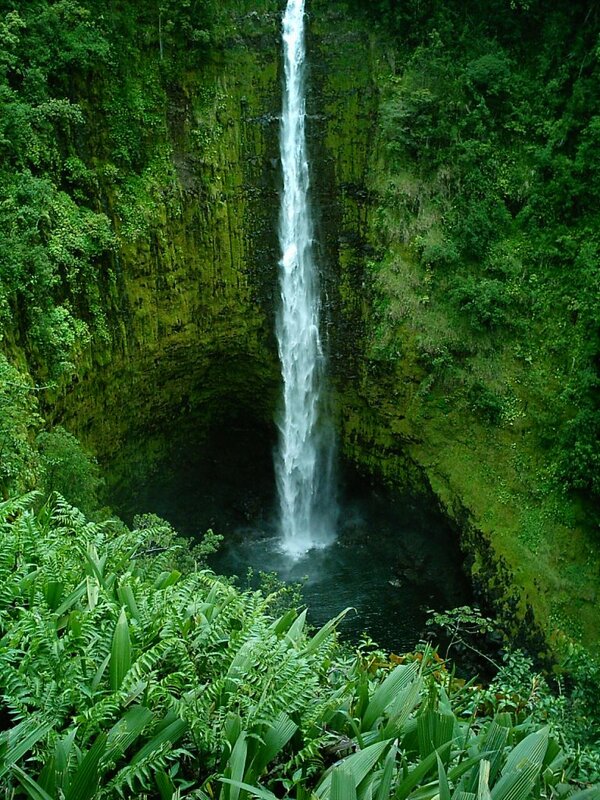 Located in the Puna district of the Big Island of Hawaii, it is situated very close to many natural wonders, in addition to the Kilauea caldera, the champagne ponds (natural hot ponds), beautiful waterfalls, lava tubes, caves, black sand beaches, and more. Pele Lani is a short walk to the pristine ocean waters and coral pools off the lava coast. Pele Lani is 40 minutes southeast of Hilo, the second largest city in the state of Hawaii. Pele Lani is in Kapoho, which was a small town that was covered in a lava flow of the 1960's. Typically the eastern side of the island is very rainy; however, Pele Lani and the immediate surrounding area are outside of the rain belt and do not get the very heavy rainfalls or high day-time humidity. The weather is usually warm, sunny, moist and wonderful each day. 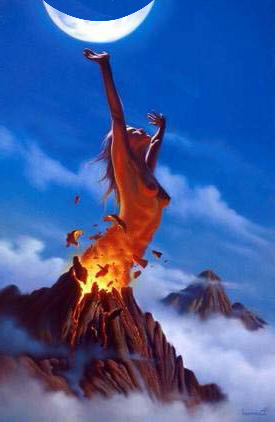 Pele A long time ago on a island in the sea, a goddess named Haumea, the goddess of the earth, had her child. One night Haumea saw thunder rolling in the sky, she knew it was time to give birth. The next morning Haumea's family saw a baby girl wrapped in tapa cloth. Haumea named her Pelehonuamea. From the day she was born Pele knew she was different. She had firey red hair and eyes and a quick temper. Her uncle, Lonomakua, the keeper of the flames saw that Pele was the one to whom he was going to teach his secrets. After Pele learned the secrets of the flames, her older sister Namaka, the goddess of water, forced Pele out of her home. Namaka said the island would burn if she stayed. So Pele set off with her dearly beloved brothers and sisters and found a new island called Hawaii. 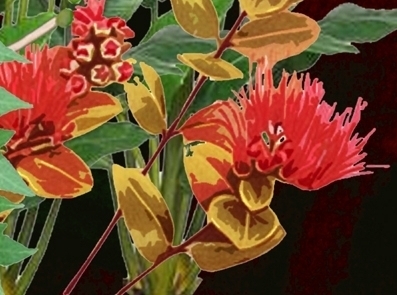 On Hawaii she found that there was another god named 'Aila'au which means forest eater. 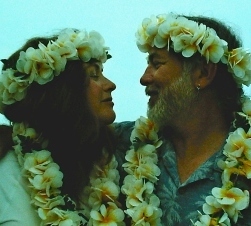 'Aila'au and Pele both wanted Kilauea to be their home. Pele knew that fire goddess never gives up. 'Aila'au and Pele went into a battle. They threw fire balls at each other. They erupted volcanoes to see who could let more lava and smoke flow out. In the end the sky was black from the smoke. The battle ended and the wind took a long time to blow the smoke out into the sea. When the air was really clear 'Aila'au was gone. 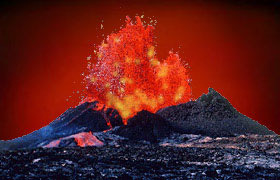 Pele had beaten 'Aila'au and lived in Kilauea. People who lived below Kilauea respect Pele. Here are some of the beliefs about Pele. If you take a lava rock home then Pele will get mad and give you bad luck. If you see an old lady or a young lady with red clothes on with a white dog it would be better to help her in anyway she asks, because she is Pele. 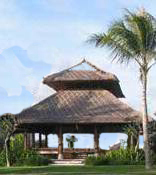 Pele Lani Farm is owned by the Dolena Family Trust and is operated by Pele Lani Eco Retreats.